We are pleased to announce the 2 lucky winners for our MeatStock 2019 Competition! The winners are: M. Syrett and I.Cheong. 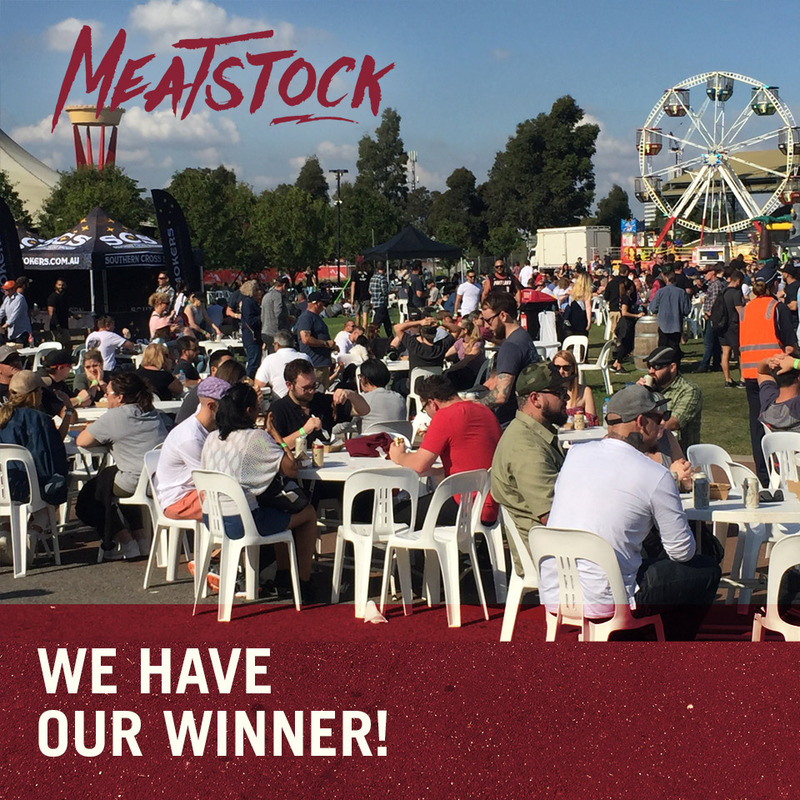 Each winner has won a Sunday double-pass to the 2019 Meatstock Festival! Thank you to everyone who participated and came up with some great new product ideas for our catalogue! We are pleased to announce the 5 deserving winners of our Australia Day Competition! The winners are: G. McDonnell, M. Fernee, C. Mishio, B. Hendry and T. Souvla. 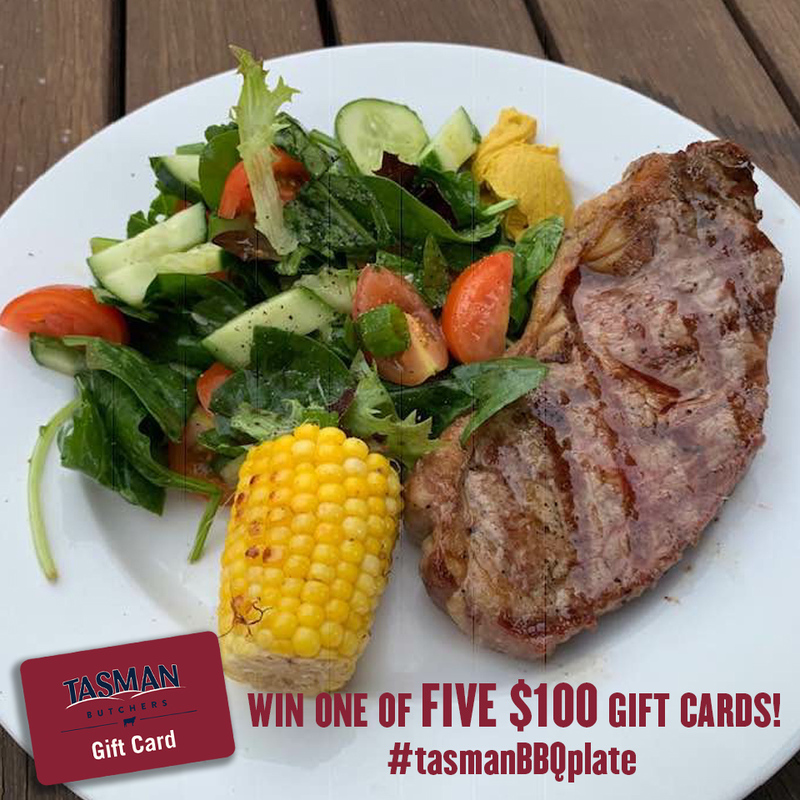 Each winner will receive a $100 Tasman Butchers gift voucher! 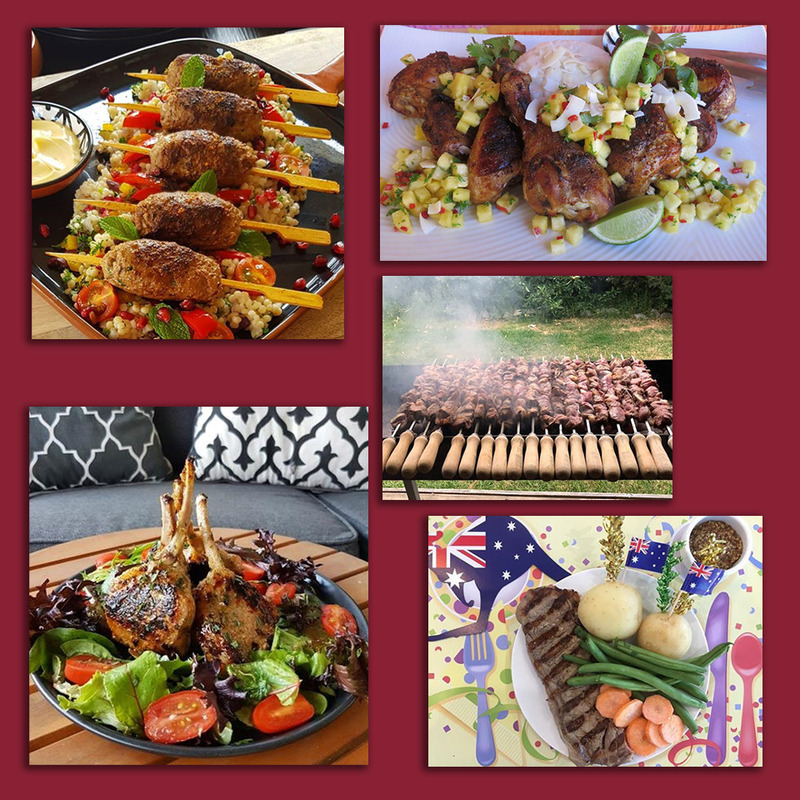 We had a lot of great entries - thank you to everyone who participated and helped make our Australia Day Competition a success! To celebrate the best meat over the long weekend we have FIVE $100 gift cards up for grabs! Entries open until end of day Monday 28th Jan, winners announced by Friday 1st Feb.
We are very proud to announce the launch of our new farm 88 beef range. 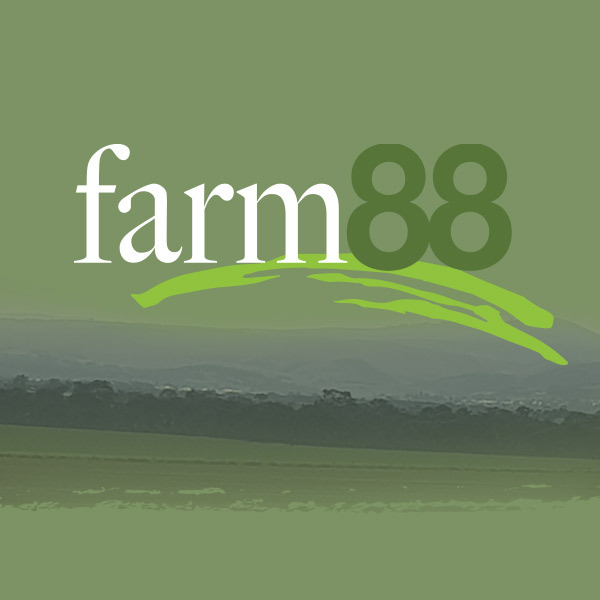 Located in Parwan, 45km west of Melbourne, farm 88 is a 500 acre property, situated in one of the few areas in Victoria that has the beneﬁt of rich volcanic soil, producing beef with a unique full-flavoured, robust taste. Raised naturally, you can be assured of the best quality - all beef is 100% pasture fed and hormone (HGP), GMO and antibiotic free. Hand selected and pH tested to ensure good colour and excellent eating quality, farm 88 beef will consistently deliver. Now available in all stores, try farm 88 beef for yourself and taste the difference! We are pleased to announce that Tasman Butchers has been acquired by former Tasman operators Frank Porcino and Mario D'Ambrosio, and now includes the following locations: Deer Park, Frankston, Melton, Moorabbin, Mount Waverley, Oakleigh, Pakenham, South Morang and Werribee. 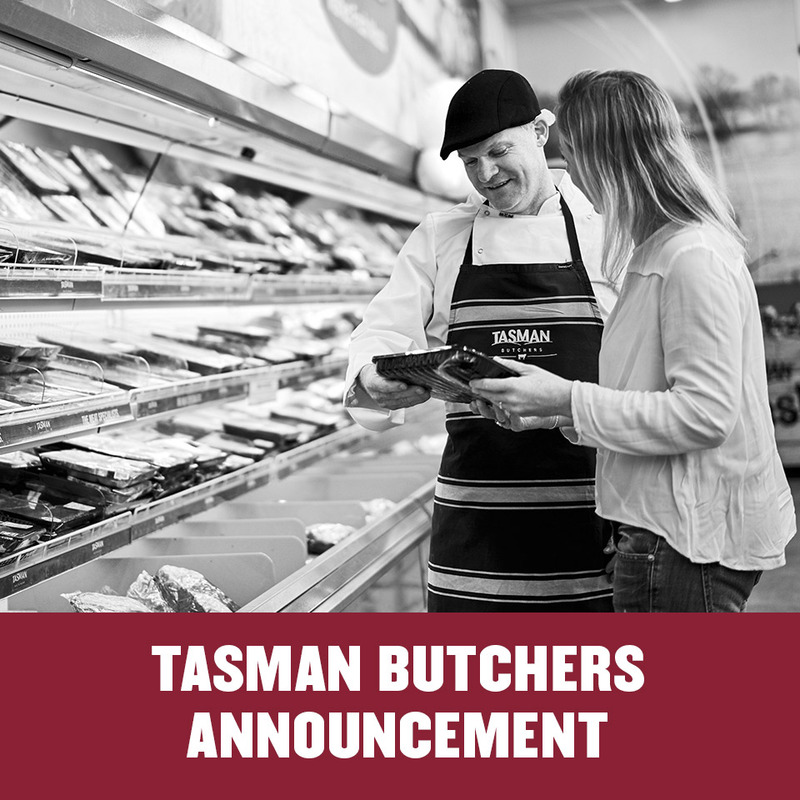 For those customers who shopped at Belmont, Bendigo, Berwick, Brooklyn, Newcomb, Rosebud, Shepparton and Traralgon Tasman, these stores have been sold or closed and will not be re-opened under the Tasman banner. We apologise for the incovenience the store closures may have caused and would like to thank you for your loyalty over the years. We look forward to your continued patronage in our new store network.